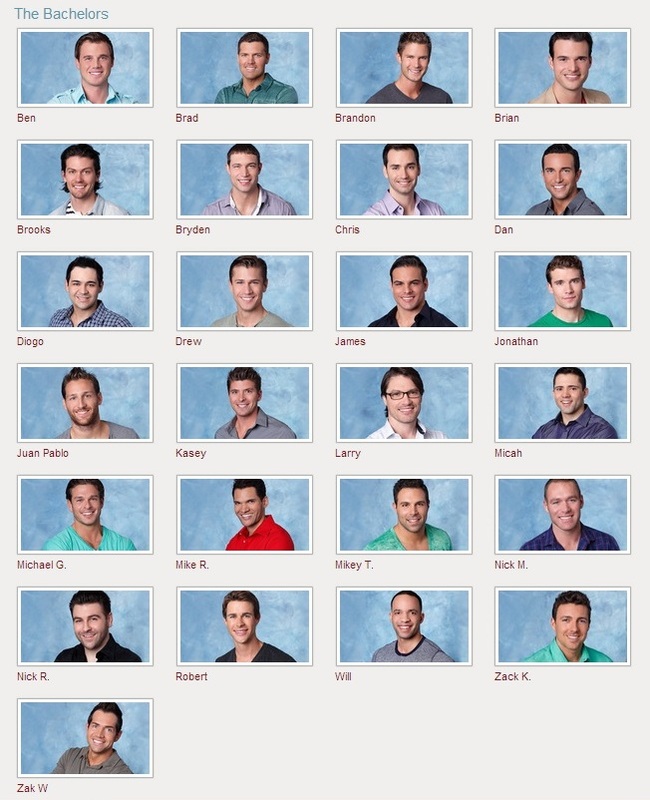 Here they are, folks…our new Bachelorette’s group of suitors. I hope that these photos have been doctored a bit…they all look the same. Maybe she has a very particular type? In any case, we’ll get to meet them all in just two weeks for the season premiere!